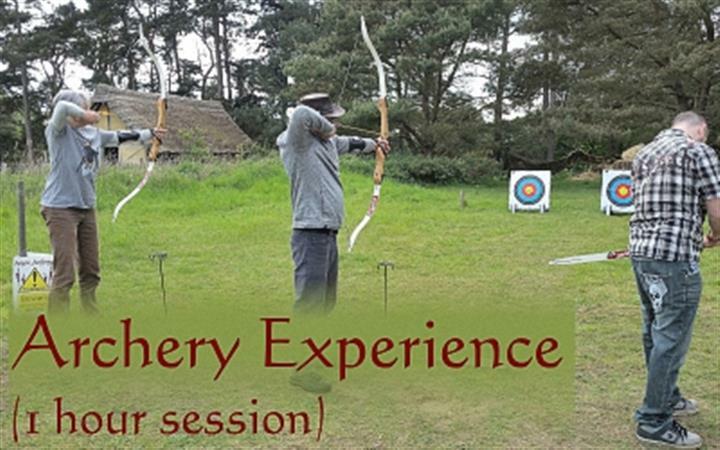 A one hour family archery taster session with Arnor Archery. This session is the introductory part of a series delivered by an Archery GB instructor, based at West Stow. You can learn all the basics required for modern barebow archery and put your skills to the test in a range of activities with the emphasis on actual shooting. - The event is suitable for adults andor accompanied young people 10 years and over; all must be paying participants.